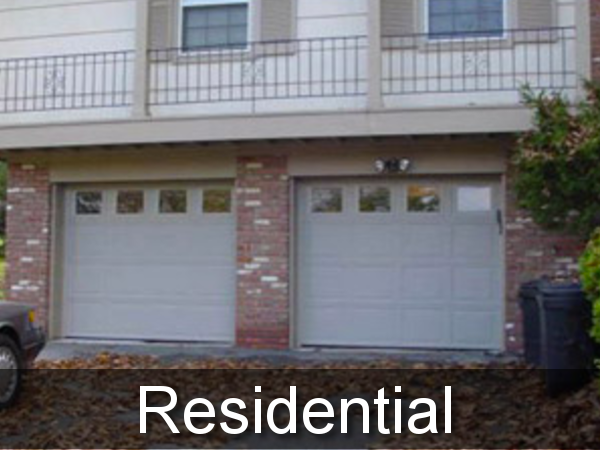 We are "The Professional Garage Door Company"
Our firm specializes in the projects that "can't be done". 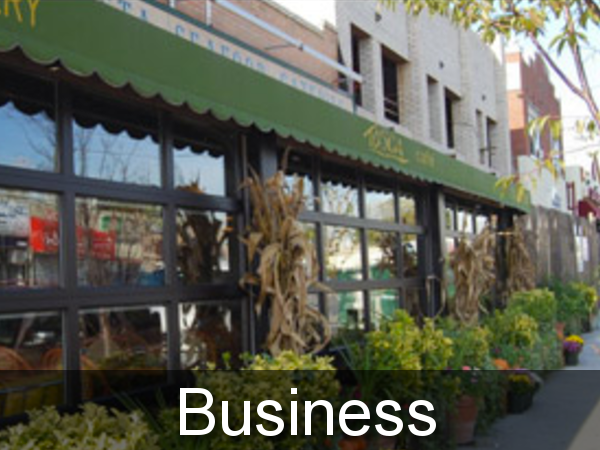 We have over 45 years of experience in residential, commercial, industrial and automatic door repair ny. We have competitive garage door prices. We do sell garage door parts directly to the consumer. Also we have the Clicker garage door opener available, as well as Genie Garage Door Opener, and garage door openers for every type of application. We do offer garage door insulation packages if needed. 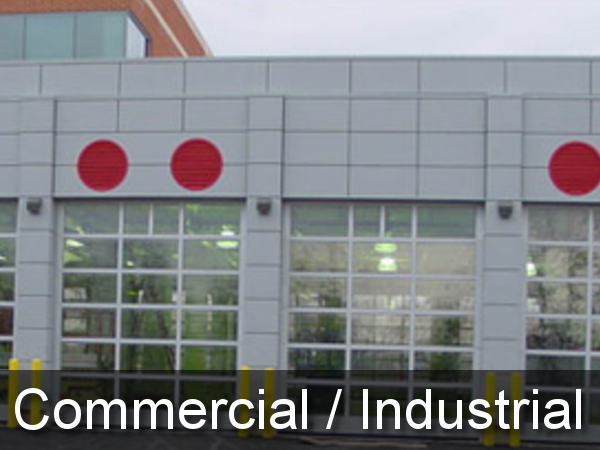 Our specialty's are Industrial door NJ, doors NJ Commercial and Garage Door NY. We are a full-service contractor providing quality service to residential, industrial, and commercial clients in New York, New Jersey, Pennsylvania on a primary basis with service and installations across the entire United States. We are fully licensed and insured (License NJHIC # 13VH01171500).